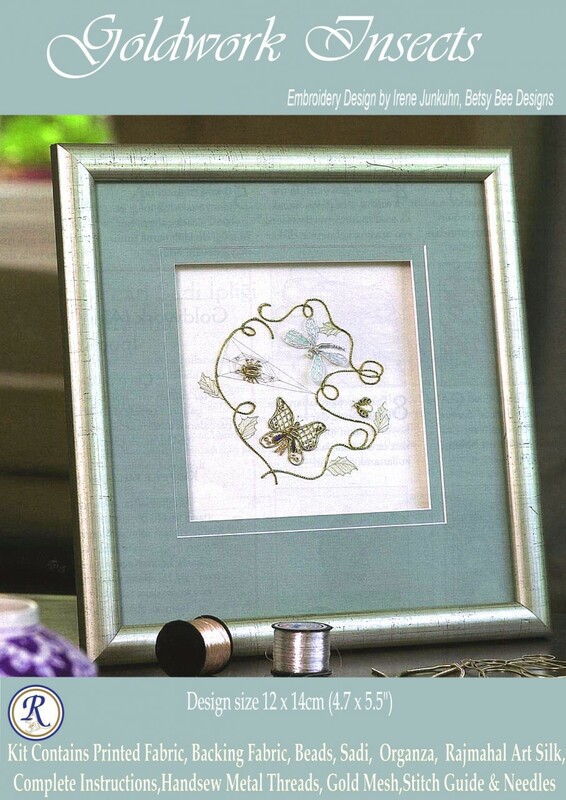 These Goldwork Insects include a beautiful stumpwork dragonfly with crystal organza. 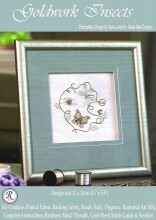 Techniques are quite simple and well-explained in the directions so this is an ideal kit for someone new to goldwork with a little general embroidery experience. Click the button below to add the Goldwork Insects to your wish list.